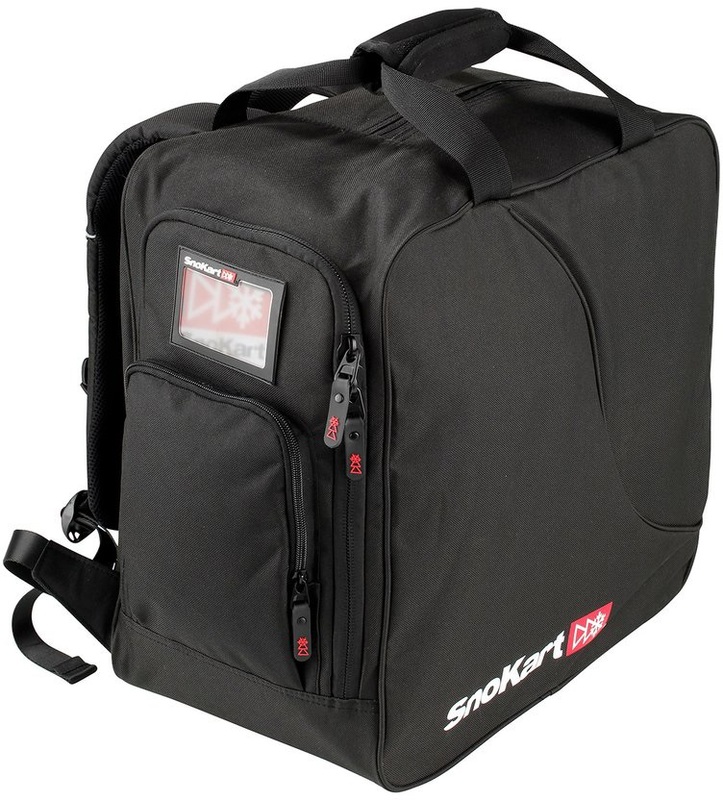 We have a simply massive choice of Snowboard & Ski Helmet Bags and Motorcycle or motorbike helmets bags. Good for cycle and bike helmets too. All our helmet bags are in stock ready to despatch. 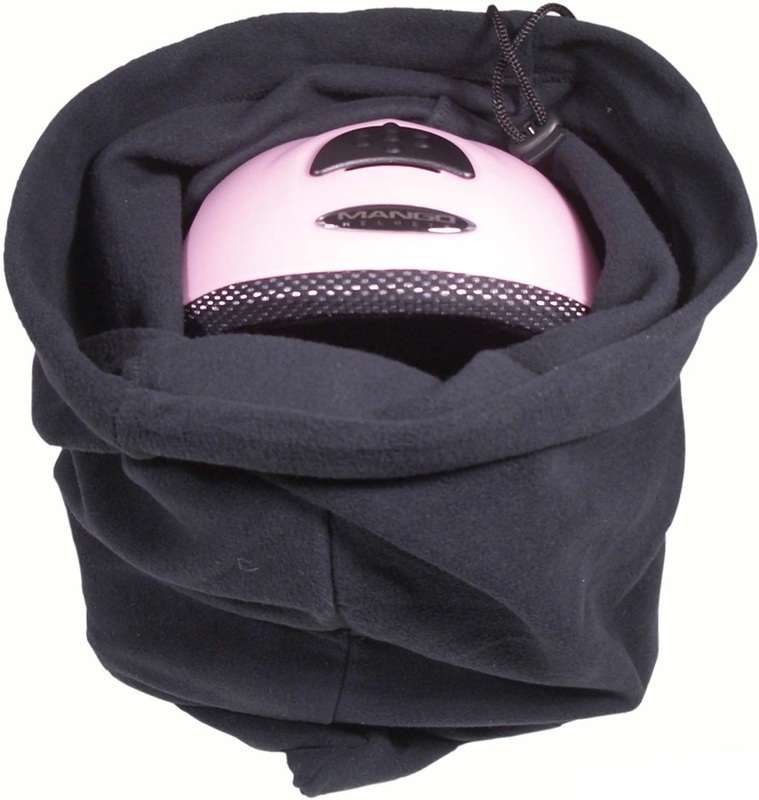 Protect your snowboard or ski helmet from accidental scuffs and bumps with a fleece helmet bag! Ideal for bike, motor bike, motorcycle, cycle and other helmets too.